 The Australian National Data Service (ANDS) offers several options for our partners to publish vocabularies in Research Vocabularies Australia. Contact services@ands.org.au to register for the RVA editor. Learn more about the RVA editor. Contact services@ands.org.au to register for the RVA portal. Learn more about the RVA portal. The Research Vocabularies Australia includes a repository in which vocabulary files and the information about those vocabularies may be stored. The RVA repository allows for the flow of information between the editor and the portal. Contact services@ands.org.au to register for the RVA repository.